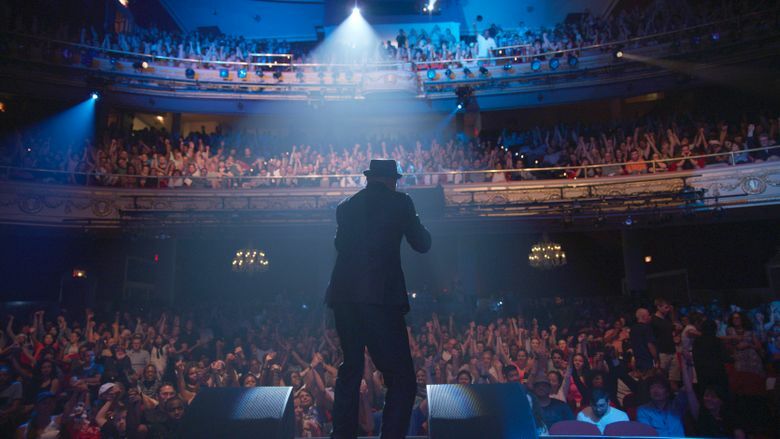 NEW YORK (AP) — The 18th edition of the Tribeca Film Festival will open with the premiere of a documentary about New York City’s iconic Apollo Theater in Harlem. The Apollo will also host the premiere. Opening night of the downtown New York festival has in recent years taken place at the Beacon Theatre on the Upper West Side. The Tribeca Film Festival runs April 24 through May 5.